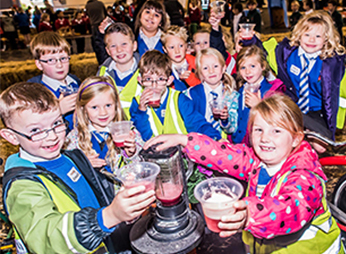 7 results found, page 1 of 1. 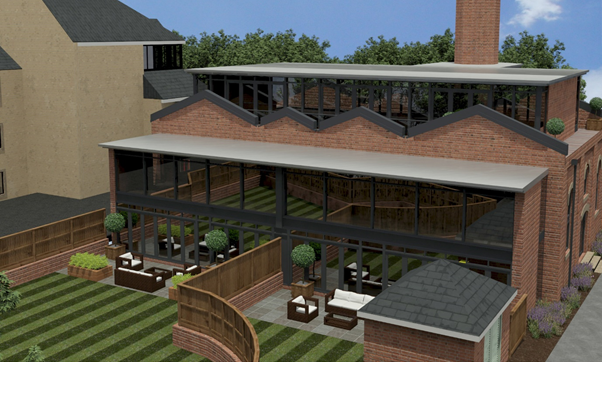 We are delighted to announce the sale of The Winding House, the last surviving original building on Victoria Dock. 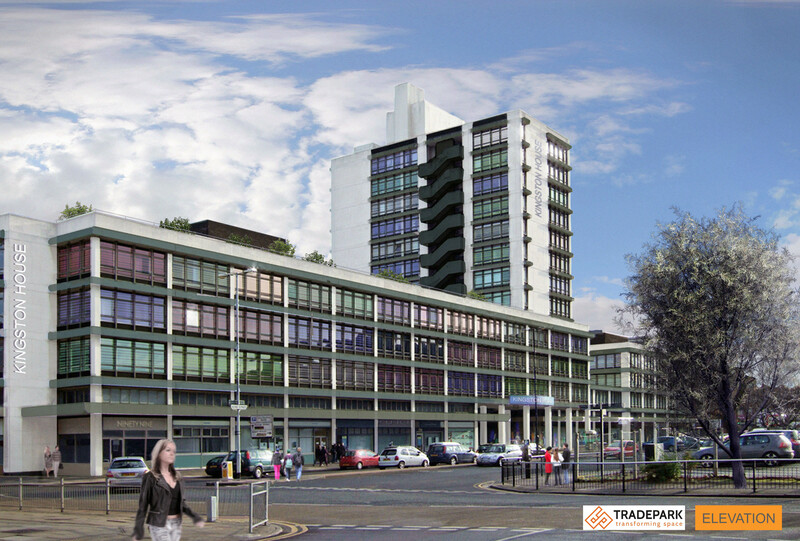 Kingston House, Bond Street, Hull was an iconic 1960’s office building in the heart of the city; we are pleased to announce the sale of this building to Tradepark Ltd.
NPS has again supported Devon County Council to hold its annual Farmwise event for young people. 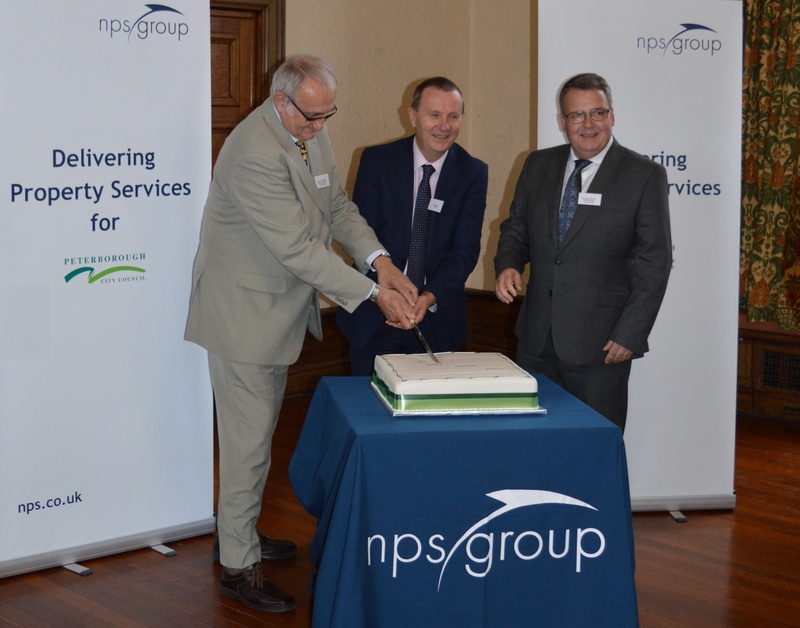 The new Joint Venture Company between Peterborough City Council and NPS Group to deliver Estates and Asset Management Services, has been officially launched during a celebration event held at Peterborough Town Hall. 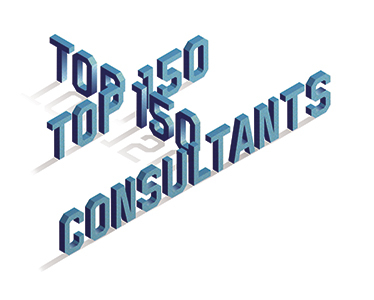 NPS Group has secured 22nd place in Building Magazine’s Top 150 Consultants rankings for 2016. 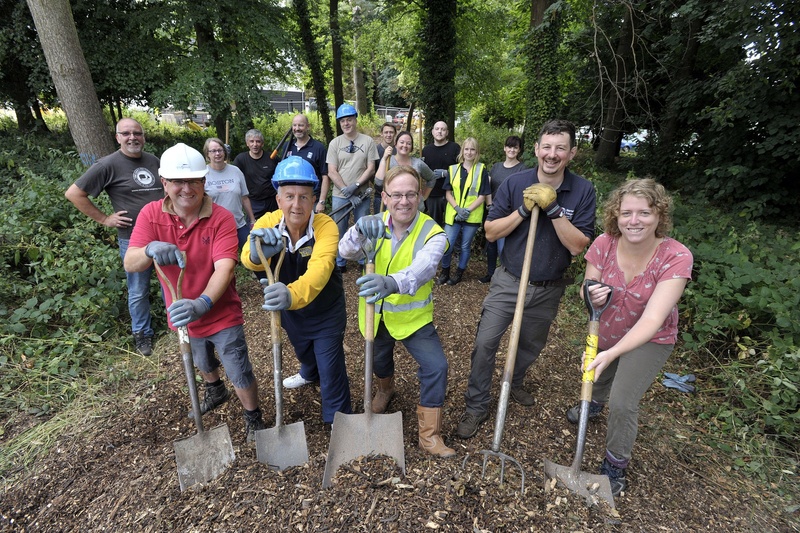 Staff from NPS Group, Broadland District Council, and Norwich Fringe Project got hands on to create a woodland walk and animal shelter at the new Carrowbreck Meadow housing development in Hellesdon, Norwich. 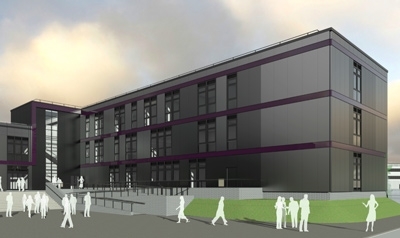 A major schools project, managed by our Newport office, has recently been granted planning approval.